Here is a map displays territory of Iraq, of Syria, of Turkey. map of Cizre with gps calibration download for free. actual map of Silopi 1 cm to 1 km displayed. actual map of Bostanci with gps calibration presented. map of Bozalan with gps calibration for gps. map of Ciftlikkoy download for free. 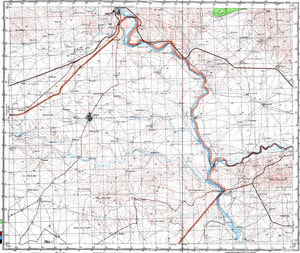 free map of Dicle 1 cm to 1 km presented. detailed map of Sulak presented. topographic map of Doruklu with gps calibration for Garmin. interesting map of Razvaliny Ayinvan 1 cm to 1 km displayed. detailed map of Yenikoy 1 cm to 1 km download for free. detailed map of Bugdayli 1 cm to 1 km here. interesting map of Ortakoy calibrated this. actual map of Korucu for gps. actual map of Katran free download. interesting map of Kavalli calibrated download for free. topographic map of Yesilyurt free download. topographic map of Rubaikale download for free.